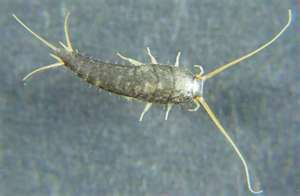 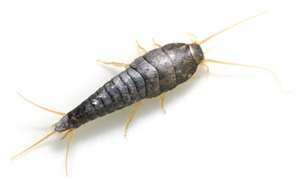 Silverfish are very primitive insects, they are wingless and have a flattened, slender, scale-covered body. 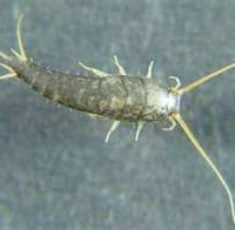 Most have a silvery appearance and, because the body tapers to the rear, they are often said to have fish like appearance. 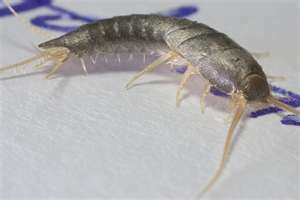 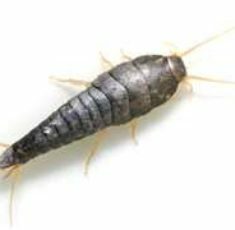 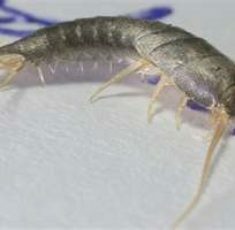 Within building, silverfish may be found almost anywhere. 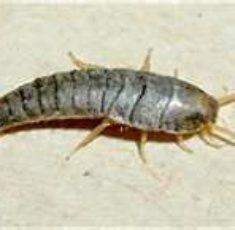 While frequently found in roof cavities, they may also occur in wall voids, subfloor areas and many places within the dwelling parts of premises.